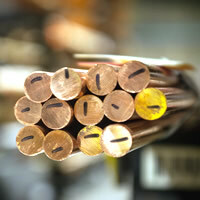 Although bronze is generally considered to be an alloy containing copper and tin, it is also a descriptive name for a much broader range of copper-based alloys. 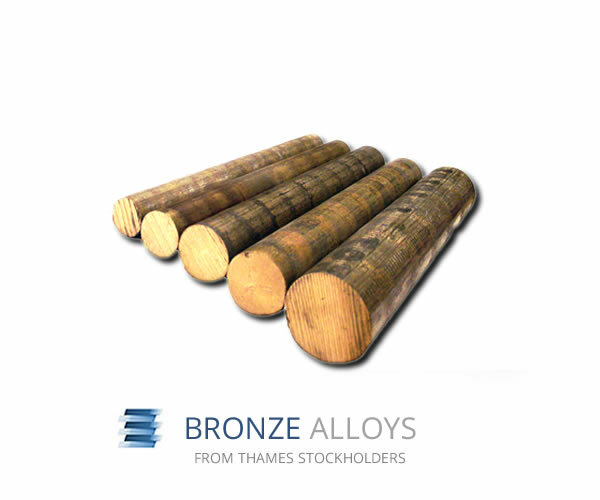 Usually bronzes consist of approximately12% tin, though certain specialist alloys this figure can be as much as 20%. 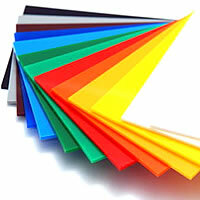 In certain products, phosphor is added into the alloying process to improve strength and hardness. 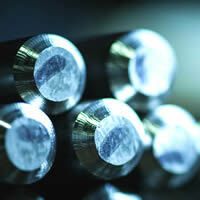 Bronze alloys can also be enhanced with the addition of other elements during the alloying process. With zinc and lead also being common additions. 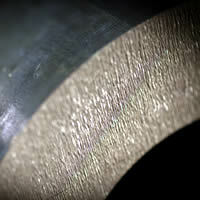 Introducing lead will improve the overall machining characteristics when compared to unleaded bronze products. 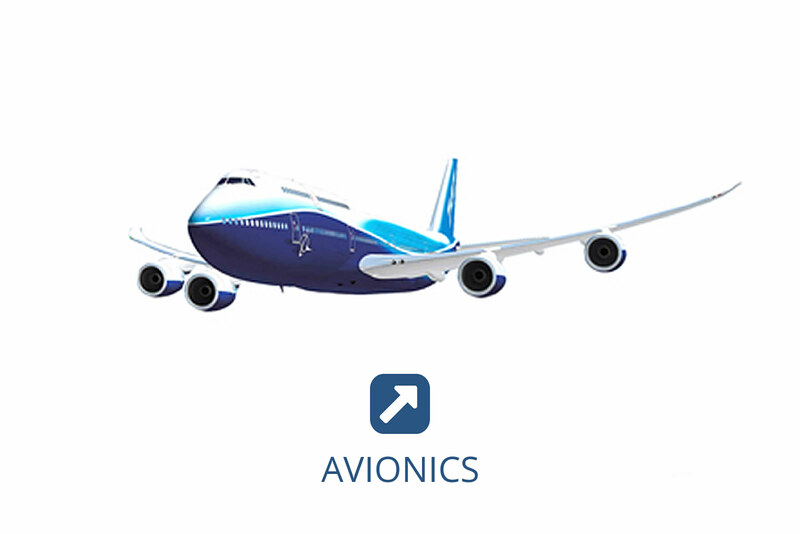 It will retain a certain level of plasticity – this makes the product ideal for applications such as in the production of bearings. 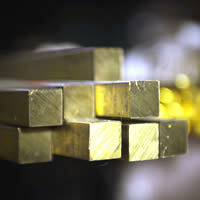 A bronze often referred to as ‘gunmetal’ is produced when zinc is added to the process. 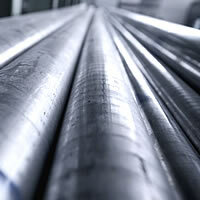 This alloy, by nature of its name, offers good hardness and strength with good resistance to corrosion and is commonly used in marine applications. 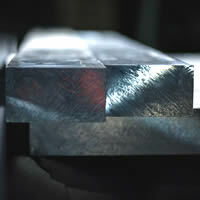 Lead further improves the machinability of the product. 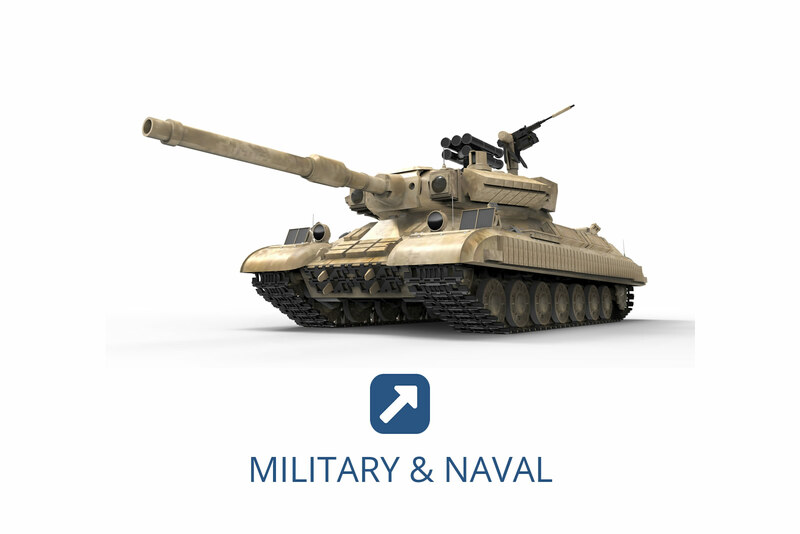 Aluminium bronze is a relative newcomer and has proved to be a popular product for the subsea applications, military manufature and avionics. 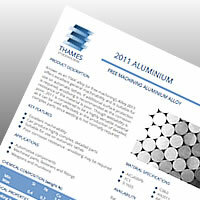 The alloy offers excellent corrosion resistance in chloride and salt water environments. 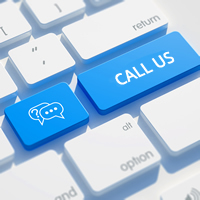 With high strength and excellent shock and wear resistance, aluminium bronze also has the ability to retain these properties at cryogenic temperatures. 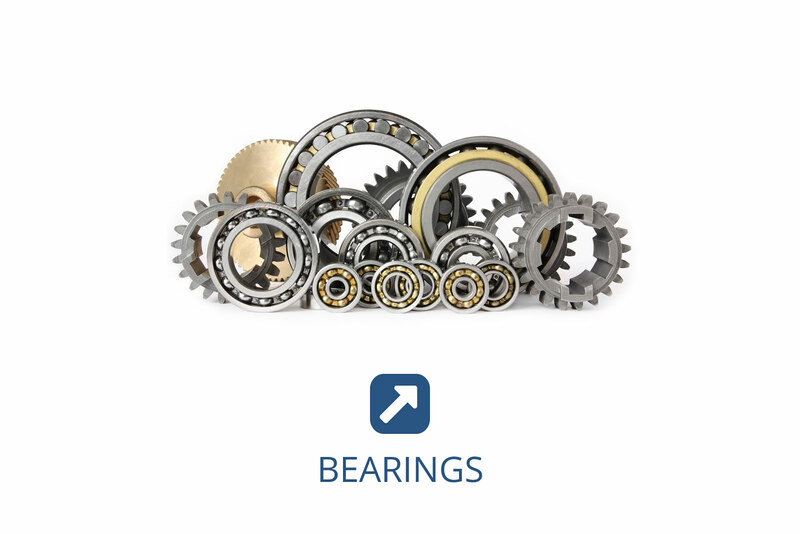 Our products are commonly used in the production of marine hardware, engine components, bushes and bearings and pump components.